Take the regular ferry (reached by sea tractor) into town for seafood restaurants and designer shops. 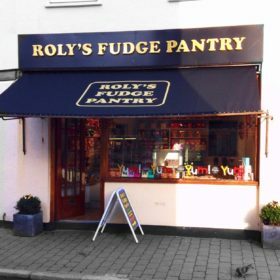 Sample Salcombe’s own brand of dairy ice cream. Children can go crabbing in the rock pools beneath The Moult or by the ruined castle on North Sands. A swim in the sea offers a bracing alternative to the 22m heated swimming pool. Kayak and paddle boarding lessons are offered by Sea Kayak Salcombe (beginners welcomed). And you can follow the flight of butterflies in the Overbecks subtropical National Trust gardens. Salcombe presents a rich and varied tapestry: Salcombe’s local dairy ice cream in many delectable flavours; modish designer shops; art galleries; local restaurants who skilfully prepare local fish and seafood; sailing and kayaking lessons; scuba diving (lots of wrecks); power boating and RIBs; surfing; fishing. On Custom House Quay, there’s a fascinating Museum of Maritime and Local History. Cross the estuary by ferry to sandy beaches at Smalls Cove, Mill Bay and Sunny Cove (while keeping a lookout for visiting seals and dolphins). 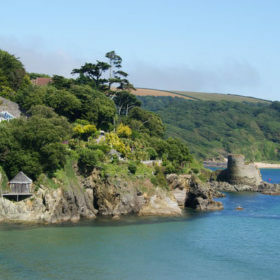 On North Sands Beach: go crabbing in intriguing rock pools. On South Sands Beach: witness the tide-braving sea tractor exchange passengers with the doughty Salcombe Ferry which takes you into town. 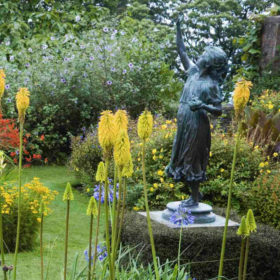 Further out, enjoy the colourful flora in the Overbecks subtropical National Trust gardens. And, whether your preference is a casual stroll or hardy hike, there’s a dizzying selection of paths and headlands to explore. On site, the diversions come thick and fast. There’s the croquet lawn ready for family fun. 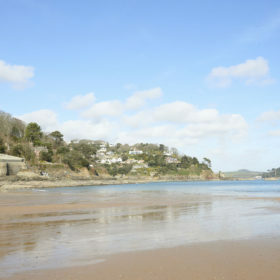 There’s the bucket-and-spade joys of Salcombe’s North Sands beckoning from below where you can rummage in the rockpools, catch a few crabs and splash in the surf. 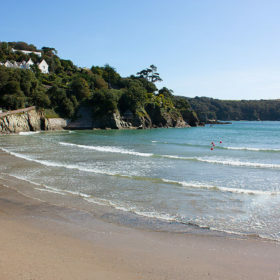 Watersports await at South Sands beach where there are kayaks and surfboards to hire. 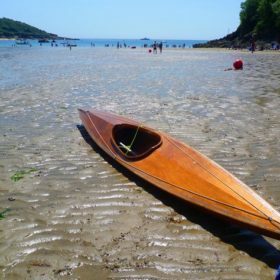 A short walk away, Sea Kayak Salcombe provides excellent kayaking and paddle boarding lessons, on one of Devon’s best surf beaches. Further afield is Dittisham, a great place to go crabbing. 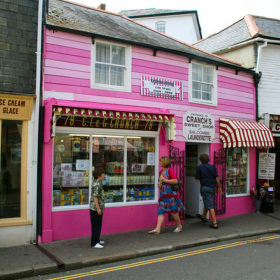 Sweet teeth will love Cranch’s Sweetshop, a real old fashioned sweetshop home to hard-to-find traditional and retro sweets. See the hedgehog hospital at Totnes Rare Breeds. 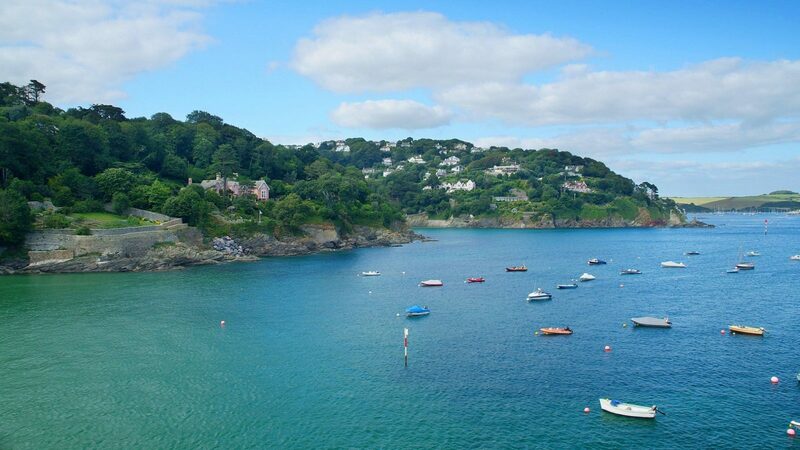 Hop on a ferry from South Sands beach, take a kayak or paddle boarding lesson while you’re there. 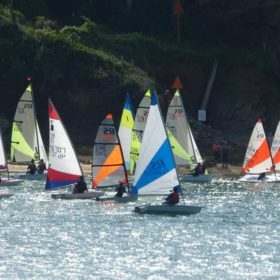 Learn to sail with Salcombe Dinghy Sailing. At Woodlands Leisure Park, there are fun factories, indoor rides, Master Blaster Arenas and soft play centres. 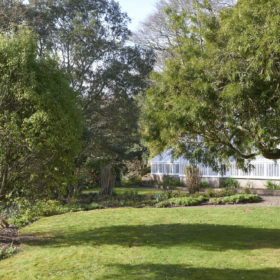 Step back in time at Agatha Christie’s Greenway house. Let’s make some memories. 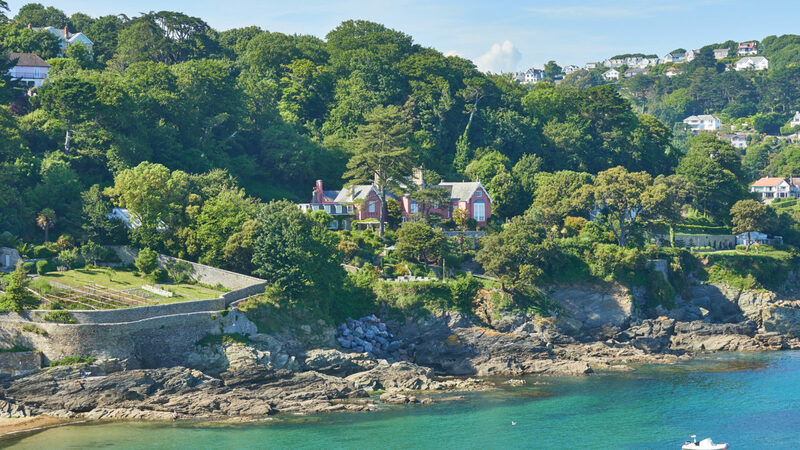 In Plymouth, marvel at the ocean’s most beautiful creatures in the UK’s largest aquarium, or climb the famous red-and-white Smeaton’s Tower, where you can witness stunning views of the city and the sea. 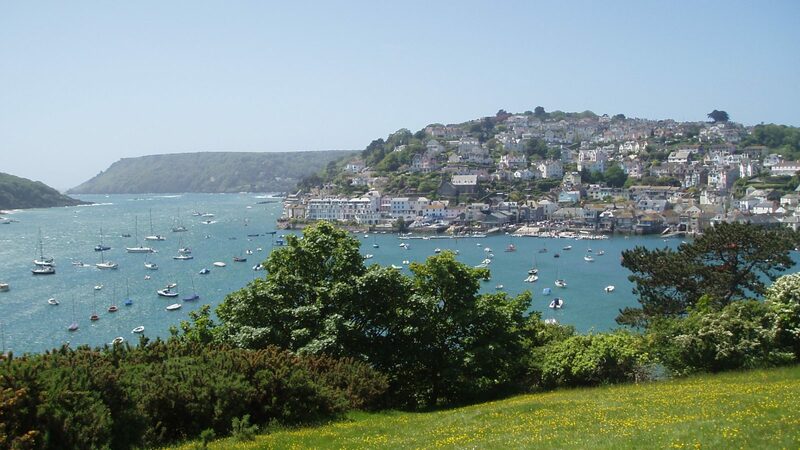 Pack a picnic and walk from Salcombe to Bolt Head, sandy coves and postcard countryside. 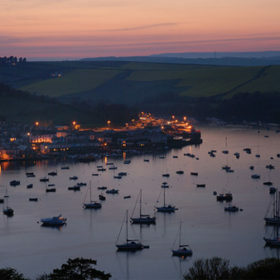 Take the taxi back and recover with local ales in the harbourside pubs overlooking the bobbing yachts or at The Beachhouse, a clapboard café with crispy squid and crab cakes on offer. 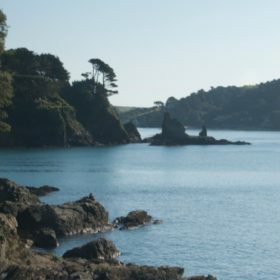 Take a ferry from Salcombe to East Portlemouth and follow the coastal path to your own private cove. Learn to sail with Island Cruising Club or hire a RIB from Salcombe RIB Charter, available bareboat or skippered. Sign up for paddle boarding at Sea Kayak Salcombe on South Sands beach or surfing at Bigbury Bay. 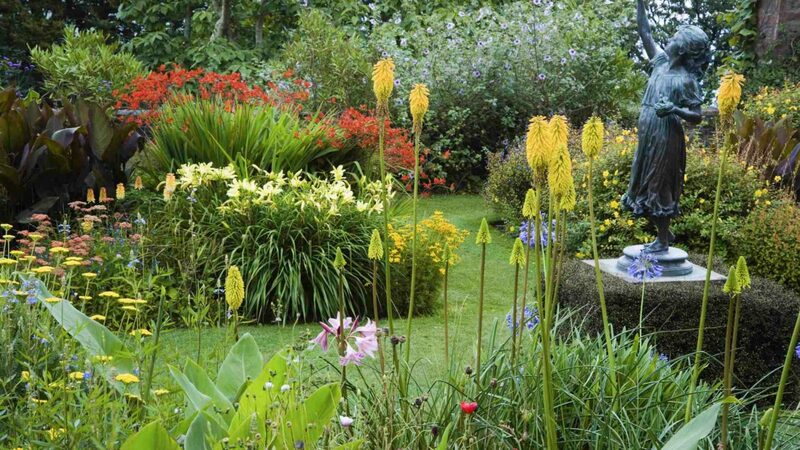 Replace the calories with cream teas from locals’ gardens for good causes. For the finest fish and chips in Devon, try Mitch Tonks’ award winning Rockfish Grill or for fine food eat at The Seahorse on Dartmouth harbour. Shopping here is well-heeled but wonderful, with White Stuff, Musto, Jack Wills, JAM Industries, Amelia’s Attic and Crew and Co in town, plus plenty of independent fashion boutiques. Play golf or tennis against breathtaking scenery at Thurlestone Golf Club, based in an area of outstanding natural beauty. 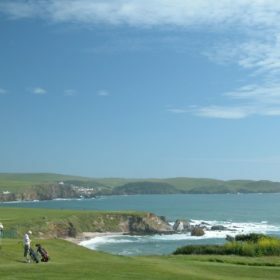 Bigbury Golf Club and Dartmouth Golf Course are also close by. Head over to Salcombe Shooting School for game and airgun shooting. Further afield is Plymouth, where you can visit the world-famous Blackfriars Gin Distillery, discover the dramatic Royal Citadel, wander through the UK’s largest aquarium and stroll around the quaint cobbled Barbican waterfront. As the sun dips in the West, head over to The Cricket Inn at Beesands for lobster caught in the bay or The Start Cross Bay Inn on historic Torcross, famous for the Normandy landings. More formally, Burgh Island Hotel offers sunset cocktails and vintage-style dinner. Make sure you book in advance and pack a black tie.